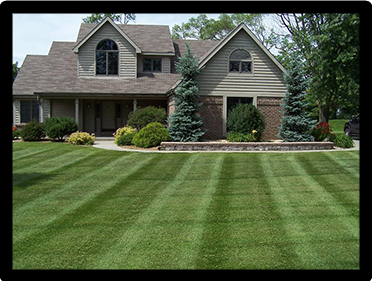 Lawn Care Processionals | Ashland, VA - R.J. Davis Lawn Care, Inc.
A lush, green, and healthy lawn is a mark of pride for any property owner. 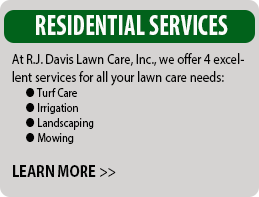 Save time and energy and let R.J. Davis Lawn Care, Inc. take care of your lawn maintenance and landscaping needs. 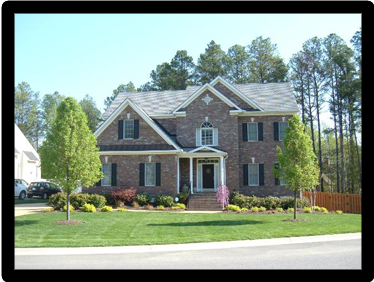 We are experienced lawn care professionals in Ashland, VA. When you hire our team, attaining a picture-perfect lawn and garden will be simple and stress-free. Beautiful lawns and gardens do more than make your neighbors or competitors green with envy. 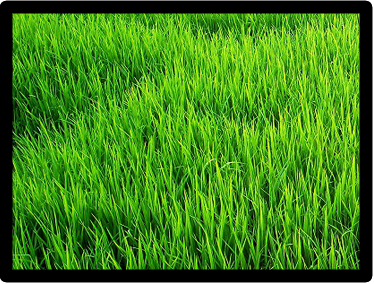 A good lawn care routine ensures the healthy growth of your grass and plants. 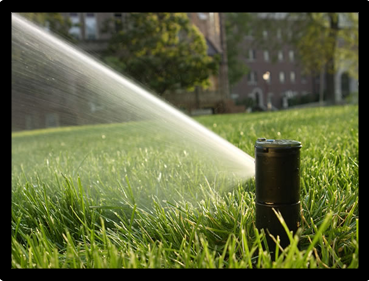 It also minimizes the likelihood that harmful diseases or pests will damage your lawn. When it’s time to strengthen and beautify your property, let us be your first choice. We facilitate comprehensive lawn care services. Request a Free Consultation Online! People see your lawn every day. As such, it’s always a good idea to ensure your property looks great each day of the year. Leave it to our lawn care professionals to look after your prized lawn, plants, and ornamental shrubbery. We’re proud to offer Premium Turf Care Packages with routine scheduling. Our lawn care and landscaping packages provide comprehensive protection and support for your plants, shrubbery, and grass. After all, lawn care is more than cutting grass. We go the extra mile by performing weeding, pest and unwanted grass control, fertilization, and much more. Our team will visit your property on a routine basis to ensure your lawn is always in great shape. No two lawns or properties are ever quite alike. 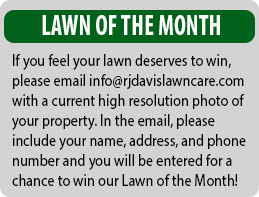 Take advantage of our personalized lawn care solutions. Our seasoned professionals provide custom quotes and create packages that best meet your needs. Since 1997, our licensed and insured company has been providing our community with excellent customer service, backed by quality performance. We offer most everything you need to attain a verdant, pristine, and idyllic landscape. Hands down, you won’t find a better value around! 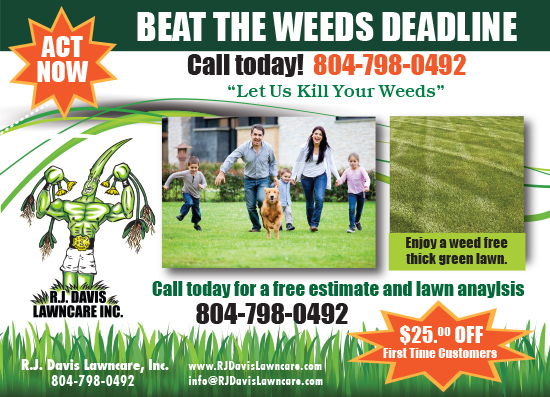 Contact us at 804-798-0492 and arrange an estimate for our professional lawn care services. We are based in Ashland, VA, and serve the surrounding communities, including the Richmond area.